If the air bag were to tear or unfold incorrectly during deployment, it can increase the risk of injury. 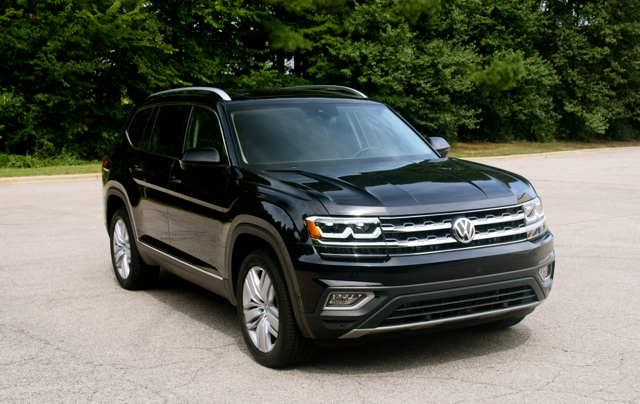 Volkswagen Group of America, Inc. (Volkswagen) is recalling certain 2018 Volkswagen Atlas and Tiguan vehicles. In the event of a crash, the passenger frontal air bag may tear or not properly unfold during deployment. Volkswagen will notify owners, and dealers will replace the passenger frontal air bag, free of charge. The recall is expected to begin August 3, 2018. Owners may contact Volkswagen customer service at 1-800-893-5298. Volkswagen's numbers for this recall are 69W8, and 69W9.